Glenda Lezeau (Canarsie) is a lover of all things Konpa from the keyboard solos to the dance moves. She is a piano player determined to shed a different light on Haiti by sharing the sounds of Haitian music along with its beautiful culture. Her passion for music strengthens and intensifies as she advances a movement of positive, inspirational music that is powerful enough to impact others. With over 20 years of training as a pianist and violist, Glenda has performed at many high profile venues, including Alice Tully Hall at Lincoln Center, The Plaza Hotel and New York’s City Hall. She holds a diploma in Instrumental Music from Fiorella H. Laguardia High School of the Arts and a Bachelor of Arts in Psychology from the University of Connecticut. Canarsie’s Konpa Celebration is designed to celebrate the beautiful sounds of Konpa and Haitian Culture in a community that is historically Haitian and that lacks convening spaces so integral to building and sustaining communities. 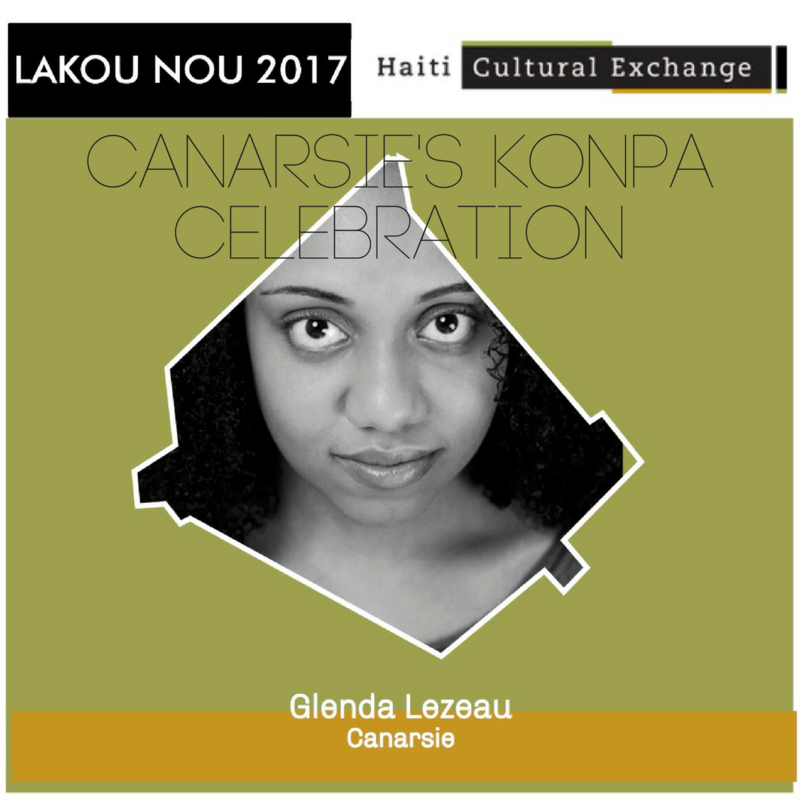 With a community dance fitness session, Konpa dance showcase, and special musical performance by the artist herself, Glenda Lezeau builds a celebration that uplifts Haitian music and dance while allowing people to come together as one. The event will feature Konpa music all throughout, catering by Fleurimond Catering, and special giveaways! This entry was posted on Tuesday, October 17th, 2017 at 12:53 pm	and is filed under Dance, HCX Programs, Lakou NOU, Music, Uncategorized, Weekend. You can follow any responses to this entry through the RSS 2.0 feed. You can leave a response, or trackback from your own site.